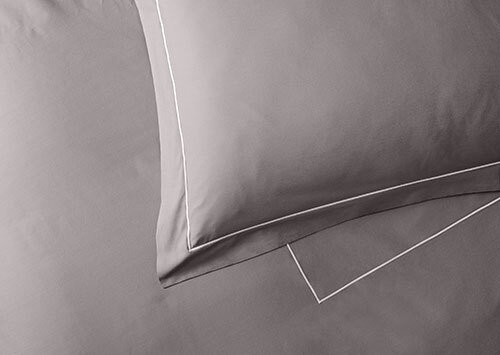 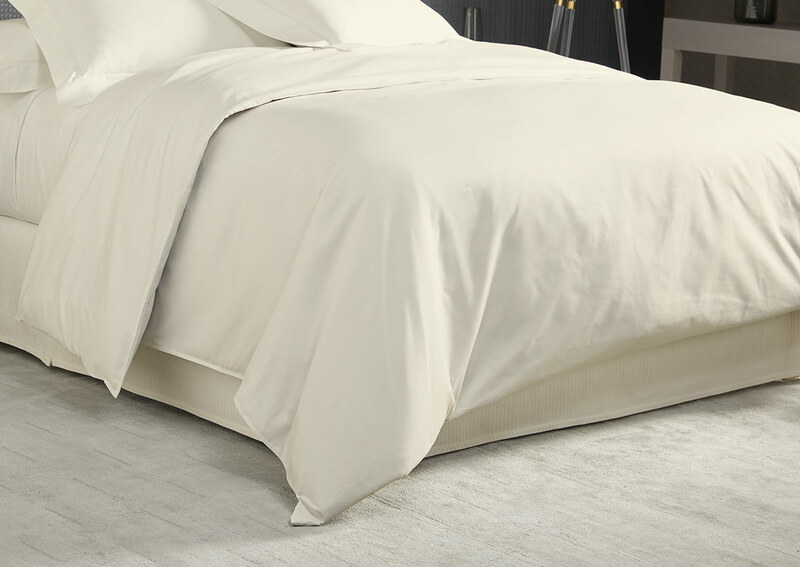 Slip your favorite duvet into our finely crafted 400-thread-count percale cotton duvet cover. 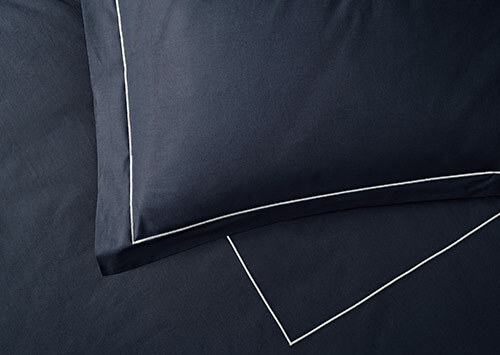 Percale cotton is cool to the touch with a relaxed look and medium-weight feel that's perfect in warm and cold seasons. 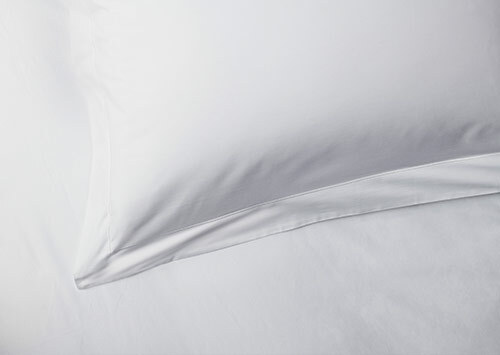 Sublime Sofitel sleep is only a layer away.